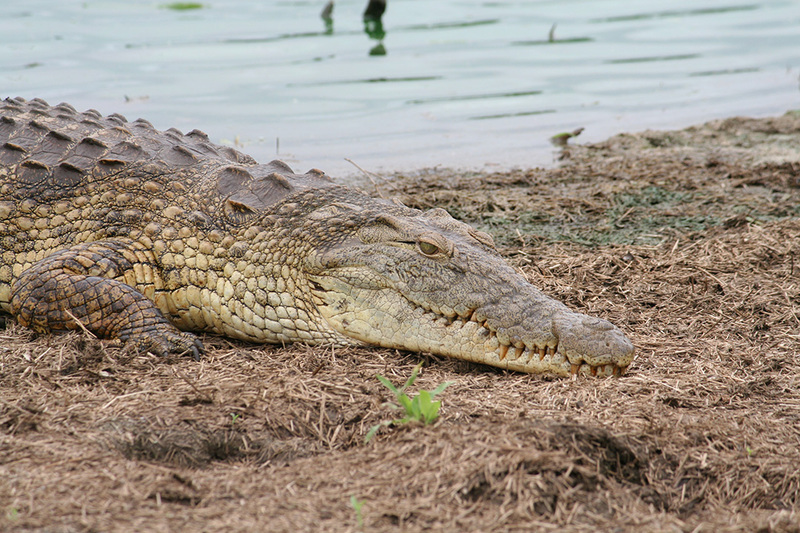 Kruger Park Reptiles And Amphibians: The Kruger National Park is blessed with over 150 species of reptiles and amphibians. 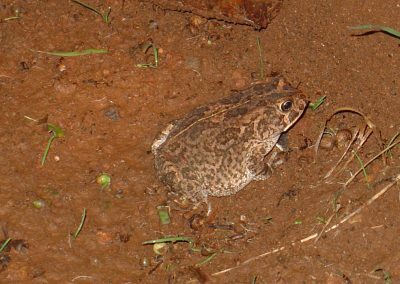 The diversity of species is huge and both the reptiles and the amphibians play an important role in the Kruger’s ecosystem. 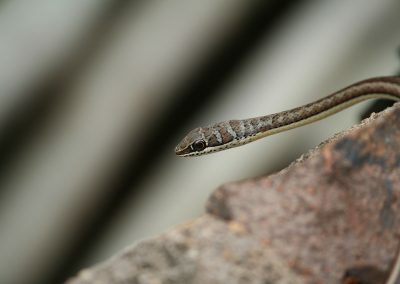 Not only do the reptiles and amphibians control insect and rodent populations, but they also become prey for Birds and Mammals; like the Mongoose, Honey Badger and others. 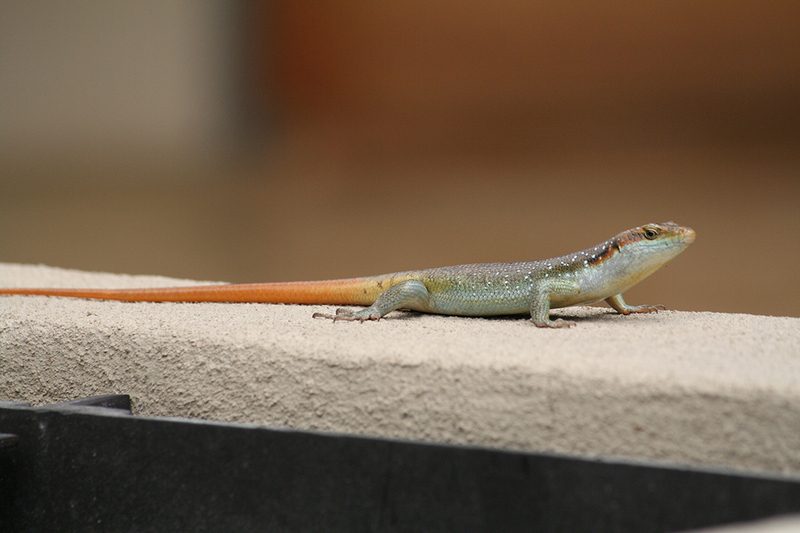 Reptiles, well larger ones, will also prey on amphibians and smaller reptiles. This is why they are so important to the ecosystem. 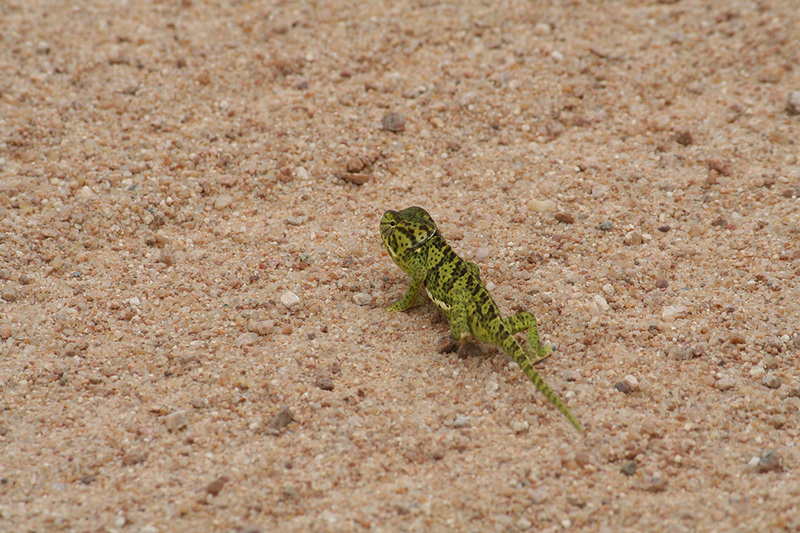 The 118 reptile species of the Kruger National Park include a wide list of Chameleons, Crocodiles, Lizards, Snakes, Terrapins, Tortoises and Worm Lizards. 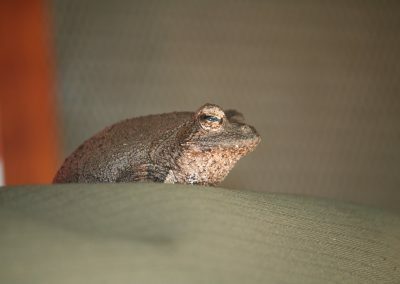 Reptiles are fascinating creatures, and come in all shapes and sizes. 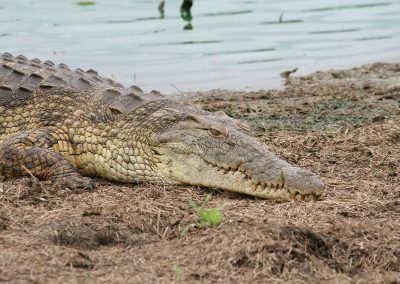 The most well known would definitely be the Leopard Tortoise, Nile Crocodile and African Rock Python. 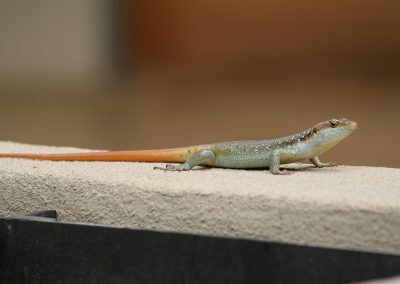 One cannot forget the colourful Rainbow Rock Skink, the females that have a blue tail, and the males that have an orange tail. 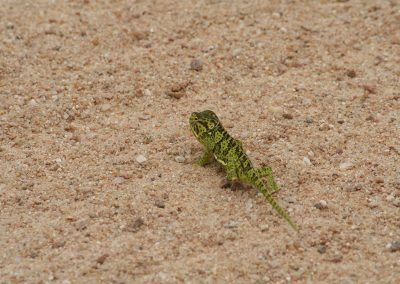 The Flap-neck Chameleon is a very colourful and interesting creature and is the only chameleon found in the Kruger National Park. 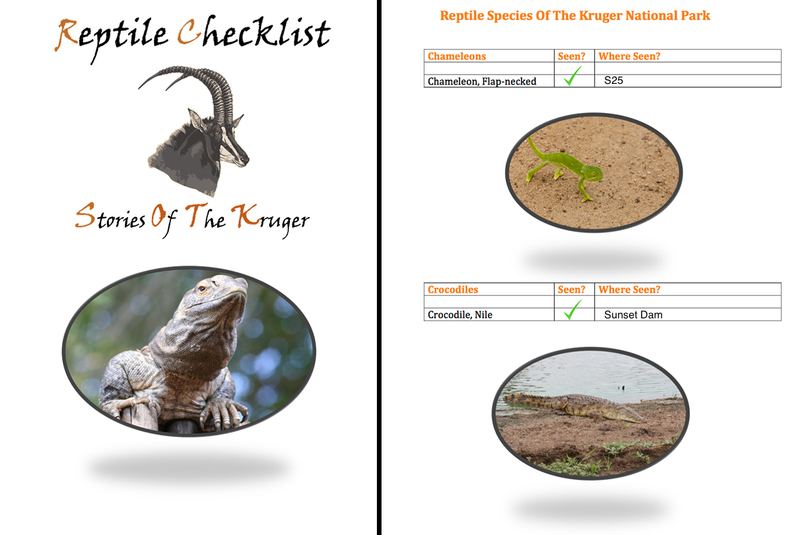 We have created a comprehensive free PDF checklist for the Reptiles of the Kruger National Park, which can be downloaded below. 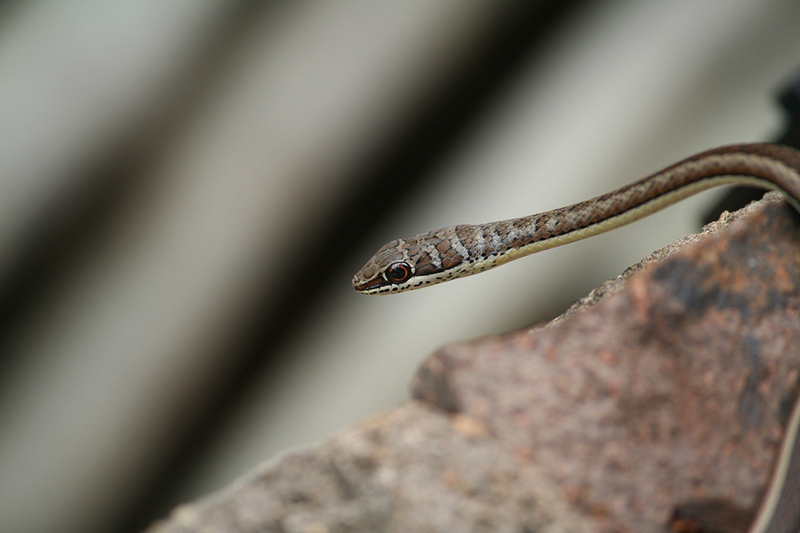 Download your free Kruger National Park Reptile checklist below! 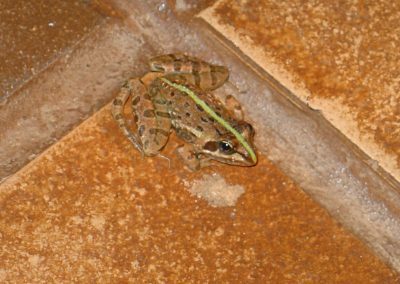 The amphibians of the Kruger National Park come in a variety of species… There 35 species to be exact. 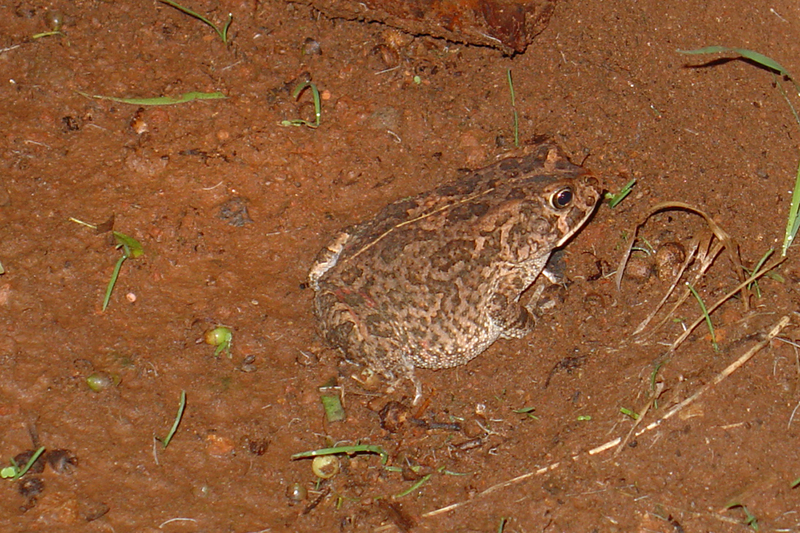 They comprise of all sorts of Frogs, Toads and the Common Platanna. 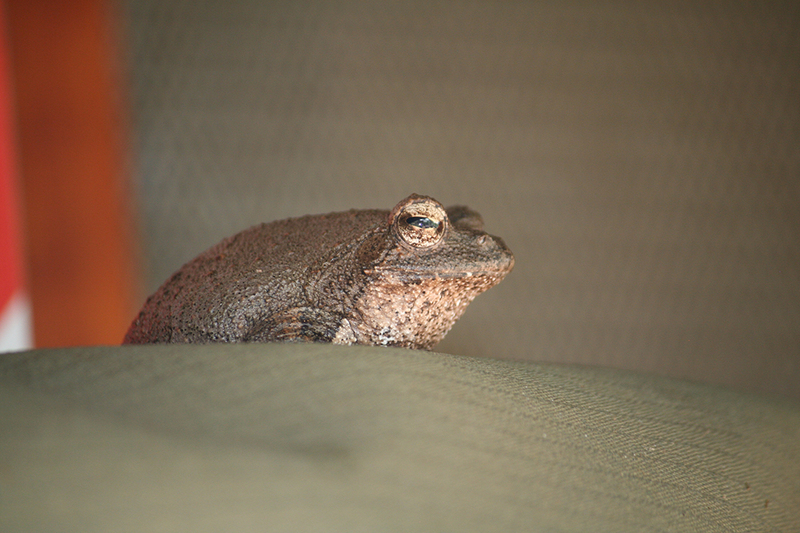 The amphibians are very interesting. In the dams and ponds you can often see the Common Platanna, which is essentially a swimming frog, come up for air. 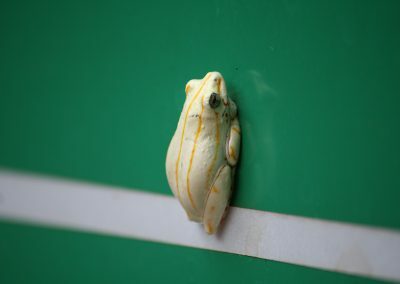 The Foam Nest Tree Frog is fairly common and their white “foam nests” can often be seen on large trees above water. These nests hold the tadpoles until they are ready to be born. They then fall into the water to complete their life cycle. 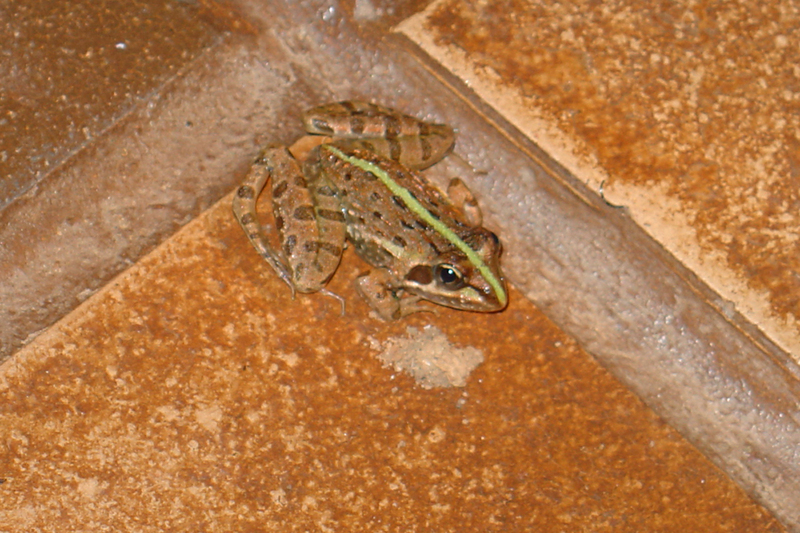 The small Painted Reed Frog is one of the prettiest amphibians in the Kruger Park, and is also able to change colour.